The very latest in glassware technology. 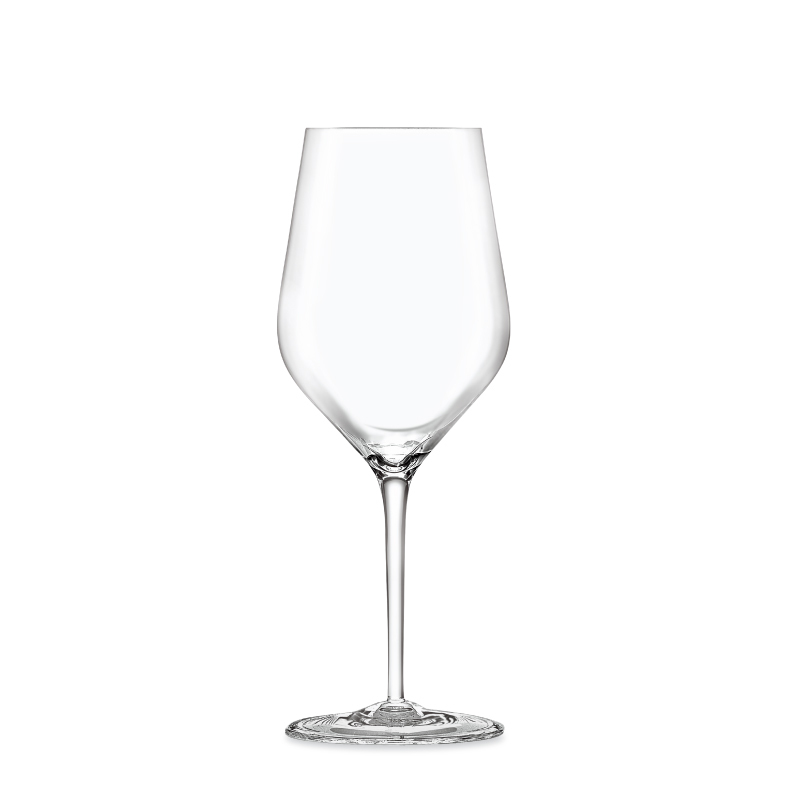 The Hi Taste range has the appearance of delicate, fine stemware but is far more robust than normal wine glasses. Ideal for busy on-trade environments, the Hi Taste range lends itself to the upbeat pace of a bustling bar or restaurant. Hi Taste Medium Wine Glass boasts a generous bowl for breathing Red Wines and a streamline neck that concentrates fragrances for maximum ‘bouquet’. Created with today’s diverse wine lists in mind, Hi Taste Glasses offer an all-in-one wine glass solution. One glass can be used to successfully serve a whole range of wines, from sparkling, to red wines to ports.